Castle is now a 91-acre site that Waymo uses to throw everything its engineers can think of to challenge Waymo’s self-driving cars. 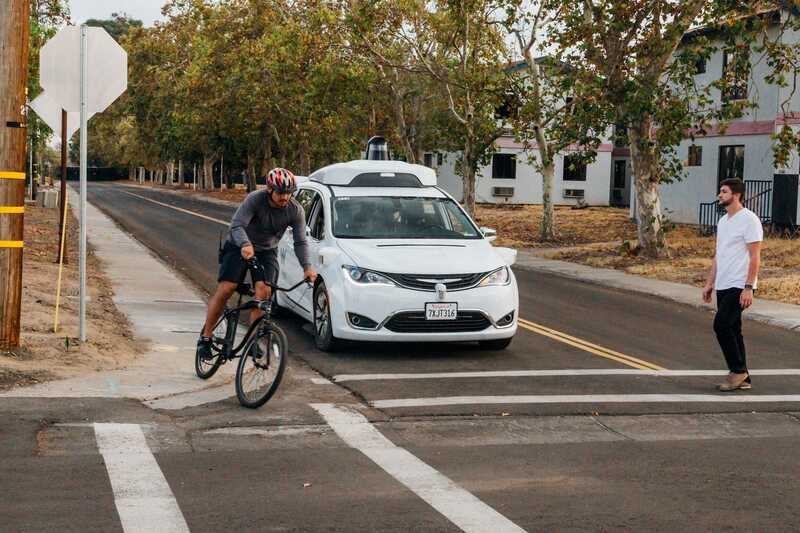 Editor’s note: Business Insider had the chance to speak with two Waymo employees from different parts of the company to learn more about their work. What we discovered were some of the coolest jobs at Alphabet, Waymo’s parent company. This is the first in the series. For a brief history of Waymo, click here. Stephanie Villegas was taking a break at Google’s campus when a weird-looking Toyota changed everything. “I was in one of Google’s famous micro-kitchens when a Prius with a spinning bucket on top pulled up outside,” she recalls. What we now know as Waymo, formerly the self-driving Google Car project, hadn’t been around for long. “It was still pretty confidential,” Villegas. 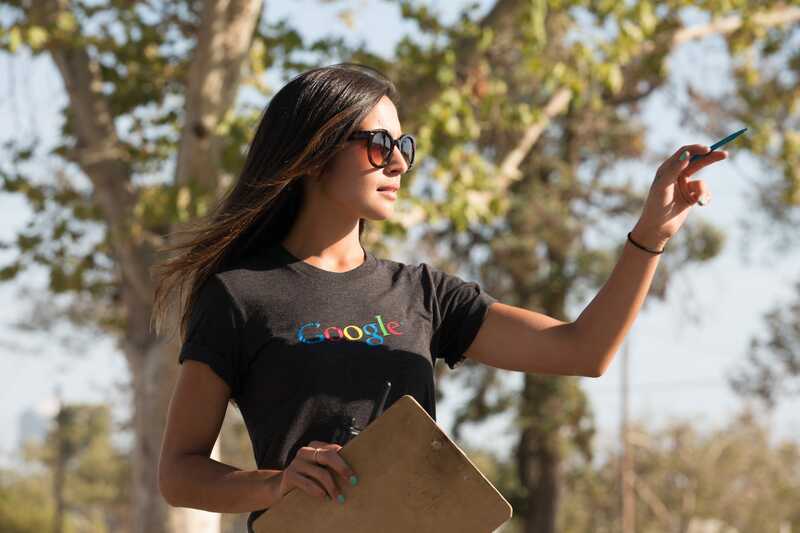 A few years later, Villegas was working on what she described as an “indoor mapping” project for Google’s X lab (she started at Google in 2011). But the goofy looking Prius would soon put the University of California, Berkeley fine-art graduate on a completely different and unexpected path. Villegas went to check out the Prius, which was headed toward an autocross course. The operator of the car said they needed “ballast” in the back seat. So she jumped in. The wrinkle was that Google Car drivers had to try out. “Challenge accepted!” Villegas said, who became an operations driver. At Berkeley, she had studied painting, and after graduating had worked in a gallery, then later at a trading firm and a clothing boutique – hardly an atypical early career meander for a young person who didn’t pursue engineering or an academic concentration with a more straightforward career path. But also proof that even at an engineer’s paradise such as Google, the company makes room for people who can bring something outside the box to the 19-year-old tech colossus. For Villegas, the company now called Alphabet created the opportunity to work on a much bigger canvas than she could have imagined. The Google Car team found it at decommissioned US Air Force base in Merced County, 130 miles east of the Googleplex in California’s vast Central Valley. In 2018, it’s called Castle, and the Google Car project is called Waymo. 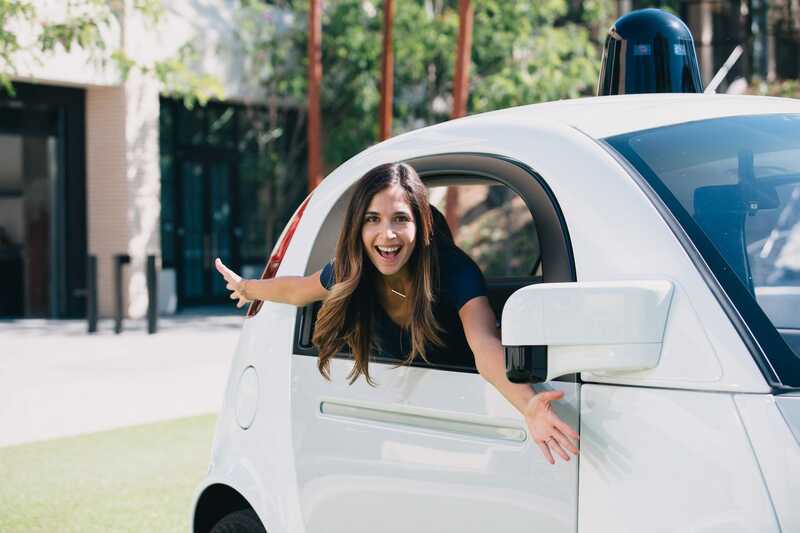 As Waymo – which Morgan Stanley recently valued as a $US175 billion company – prepares to launch commercially later this year, the site has grown to 91 acres. 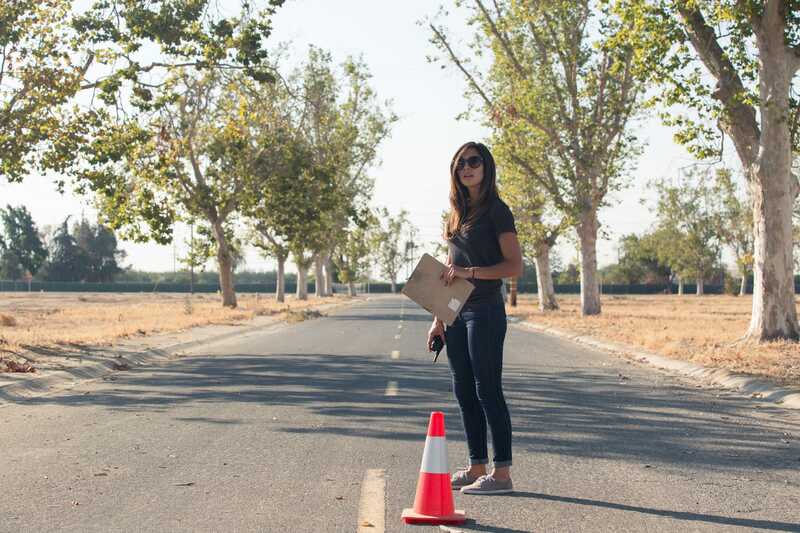 Villegas is a Structured Testing Lead, spending her days designing inventive ways to stress out what Waymo calls its “driver,” an orchestration of laser-radars, sensors, computers, and software that’s racked up over eight million miles of autonomous operation in Waymo’s decade of existence. Villegas has access to all the powerful, high-tech resources Waymo can provide, but science fiction hasn’t always been her modus operandi. WaymoVillegas in a Firefly test vehicle. Villegas’ working life now consists of fine-tuning her creation. In the beginning, Castle was rough – intentionally. Google left the potholes to test the durability of self-driving platform, such as the adorable Firefly podmobile. Roads weren’t repaved and lines weren’t repainted so that the pavement more closely resembled America’s infamously beleaguered real-world infrastructure. Although Villegas spent much of her time at Castle “back in the day,” as she puts its, her average week finds her at the facility less frequently. Waymo biggest current challenge is adapting the various dynamics of the different vehicles the company has partnered with automakers – Fiat Chrysler, Jaguar – to use. Waymo’s CEO John Krafcik also isn’t limiting the company’s expansion to passenger cars. A logistics business means semi trucks. For that, Villegas said, the old Air Force base’s taxiway comes in handy. Villegas clearly pinches herself from time to time. That spinning-bucket Prius could be worth more than three General Motors. “The most thrilling thing was the day I rode in the vehicle on non-public roads with no one in he driver’s seat,” she said.